Having a pool should enhance your life – not bog you down with extra chores and stressful maintenance. 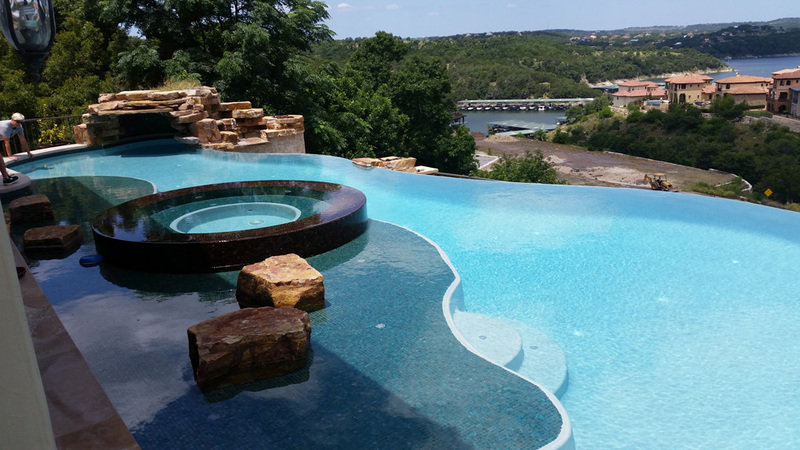 YardDoc offers full-service pool cleaning and customized maintenance solutions so you have more time to take full advantage of Leander pool weather. Proper pool maintenance allows for maximum enjoyment for the occupants. Pool owners have a responsibility to maintain the integrity of their pool, so they don’t become a health and safety nuisance. Pools and spas that are neglected fill with algae, insects, and bacteria rendering them a health hazard. Mosquitoes breed in a half-inch of standing water. Ponds and puddles around your pool can quickly become home to millions of mosquitoes. Mosquitoes host and spread West-Nile virus, so a neglected pool or spa is an active threat to public health. YardDoc’s highly trained staff uses the right systems, equipment and our extensive knowledge to ensure that your pool is well maintained. YardDoc employs a custom solution rather than a one-size-fits all approach to pool services. We respect the unique qualities and needs of your pool or spa. The certification of our expert staff, along with access to state-of-the art equipment and solutions, empowers them to safely maintain your pool or spa throughout the year. 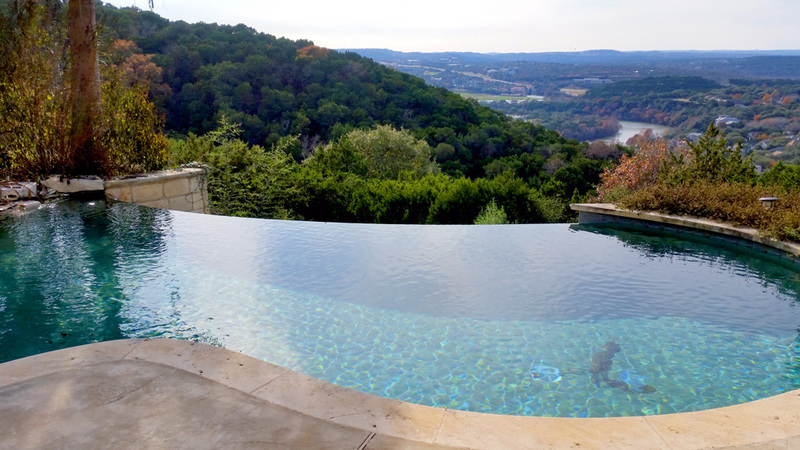 We utilize custom software solutions to track the chemical properties of the pool. Analysis of this data helps us learn your pool’s unique chemistry needs while factoring in the surface materials, environmental conditions, and fill water. Industry guidelines regarding pool water balance are adhered to while learning the needs of your pool through analysis of its unique chemical makeup. YardDoc’s routine maintenance service includes necessities such as skimming the water’s surface to remove insects and leaves, and brushing sediment from the side walls to prevent build-up and damage. Vacuuming the water and cleaning skimmers along with other incidental maintenance is performed as needed. Filtration equipment is damaged when pools are inadequately maintained and that leads to expensive repairs or equipment replacement. 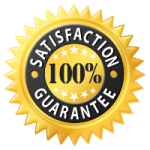 Protecting you investment with regularly scheduled professional cleaning and maintenance service is a much better idea! The health and safety of swimmers along with the hygiene of the pool, rely on the proper function of the filtration system. It’s essential to the optimal performance of the equipment to perform seasonal cleanings. YardDoc adheres to the manufacturer’s recommended schedule for deep-cleaning to maintain the integrity of the equipment and protect your investment. No one wants to deal with broken equipment. Even under ideal circumstances, however, pool equipment can malfunction. Take the stress out of the situation by having YardDoc’s expert technicians take over. Our team is prepared to diagnose and repair pumps, heaters, and filters when needed. Prompt repair is important to minimize further damage and to get you back to enjoying the luxury of owning a pool! YardDoc can handle everything from a small plaster repair to a complete remodel of your pool. Our technical expertise coupled with creative design service is a complete solution to upgrading the aesthetics of your pool or spa. Is an updated, modern pool your style? Or, do you prefer that we bring the charm of Leander’s rich history to your property with a vintage makeover? Bringing your vision to life is our goal.